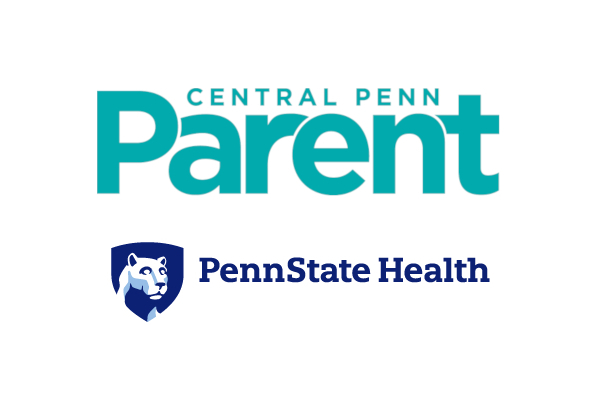 The Mind on Health column, which has run in every issue of Central Penn Parent since March 2017, received a gold award from the Parenting Media Association (PMA) in the “Column: Child Development and Parenting Issues” category. Recent Mind on Health topics have included anxiety in children with autism, cyberbullying, self-harm and tips for talking with children about tragedy. Editors of Central Penn Parent received the award – along with three others – at PMA’s annual conference and awards ceremony on March 1 in Florida. A list of Mind on Health columns can be found here.